The worst sudden headache of your life may kill you. Todd Crawford lost his wife to a brain aneurysm in 2015. 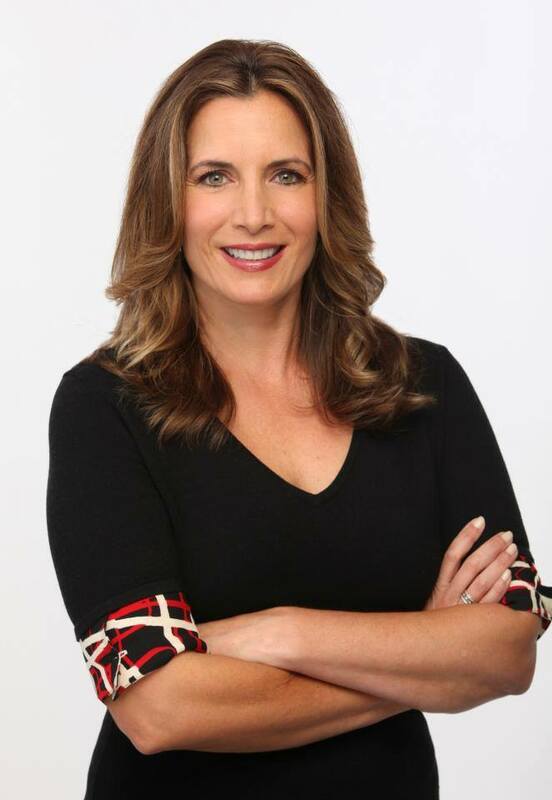 Lisa Colagrossi was a very well-known New York City reporter and her death impacted all those who knew her. The mother of two was gone in an instant. Her husband immediately jumped into to build a foundation which would educate all about what a brain aneurysm is, because they had no idea that she had been having symptoms. 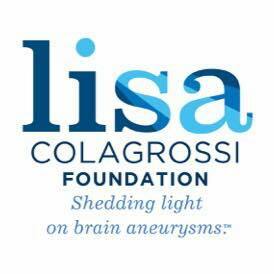 The Lisa Colagrossi Foundation has already saved lives and is credited with putting out the nation’s first public service announcement on what a brain aneurysm is.